If you are the 'Middlewich Classic Car and Bike Show' Two day Show organiser and you would like to update or amend the details shown, please contact us. Thank you. When is the next Middlewich Classic Car and Bike Show? Saturday 13th to Sunday 14th July, 2019. Middlewich Classic Car and Bike Show is listed under July 2019 Shows. Although we try to keep the information for this event as up to date as possible, we cannot guarantee that things haven't changed at the last minute, and we haven't been informed. Therefore, please contact the 'Middlewich Classic Car and Bike Show' event holder directly to confirm all details (especially event name, dates and location) before setting off to Civic Way/Market Field. 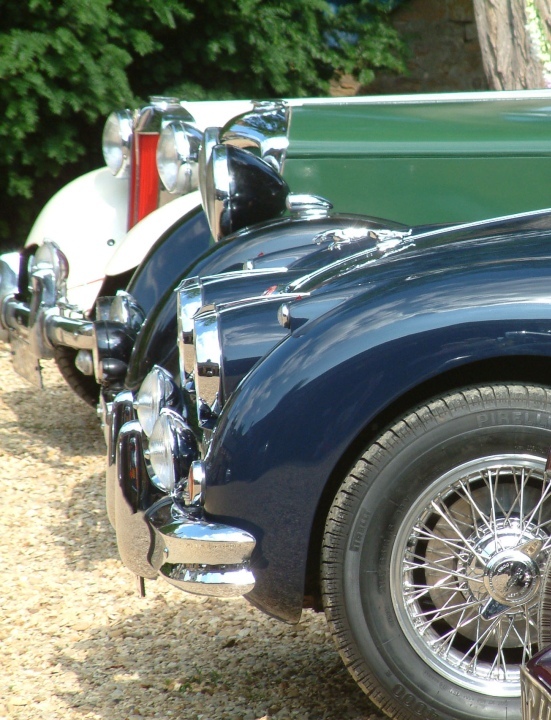 The Middlewich Classic Car and Bike Show is planned to take place at Civic Way/Market Field, Middlewich, Saturday 13th to Sunday 14th July, 2019. You may reach the event organisers on 01606 833434 (Dave - general enquiries) or 07710 288824 (Stephen - vehicle enquiries). Medium sized show which is free to enter. Free visitor parking. No booking needed but exhibitors advised to arrive before 9.30.